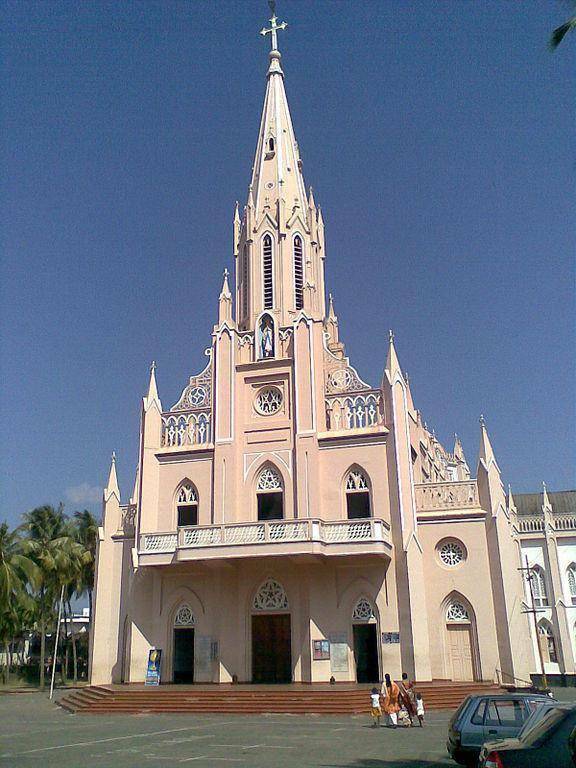 During Dutch and British invasion, many churches are established across Kerala. Lady Lourdes is one of its kind and largest of all. The front elevation of church is designed in Indo-European styled with pink spires. Tourists will be awestruck to watch the design of the shrine which is located underground. The inner domes are well elevated and the carvings on the ceilings are intricate work.